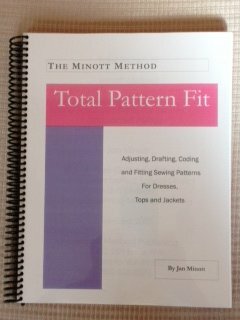 This is an easy method of adjusting commercial patterns by Jan Minott. This book is on a USB Lanyard Flash Drive with space to save your documents and photos. $41.95 includes shipping internationally.